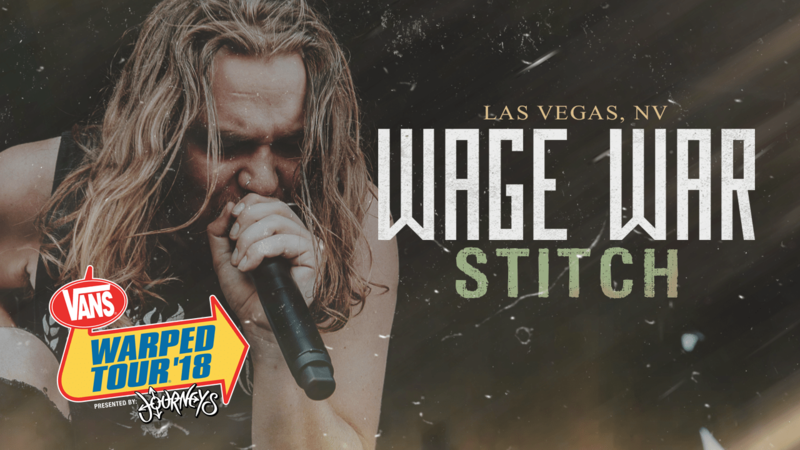 Watch Wage War perform “Stitch” LIVE on the final Vans Warped Tour in Las Vegas, NV. 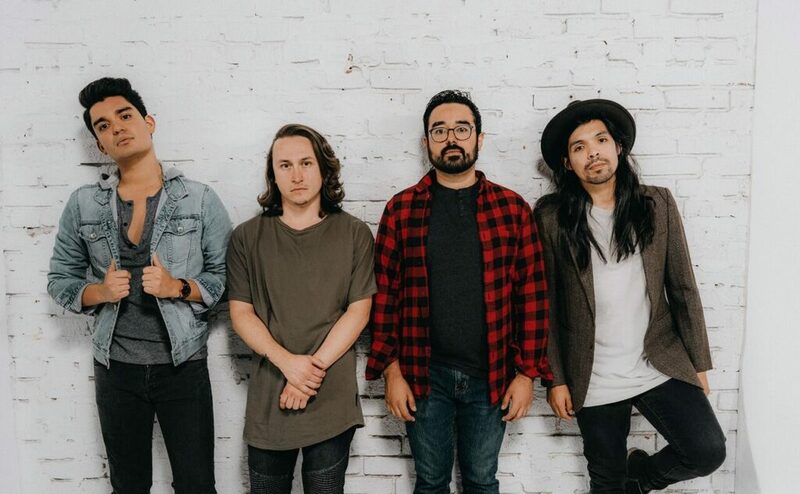 Remember to like, share, and subscribe for more live videos! Warped Tour has ended, but the memories will never fade! Make sure to Subscribe for more live performances!